Memmert introduced two temperature control appliances with climate-neutral CO2 (R744) as the refrigerant. 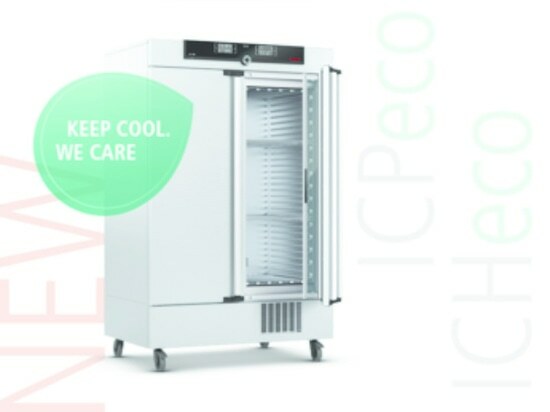 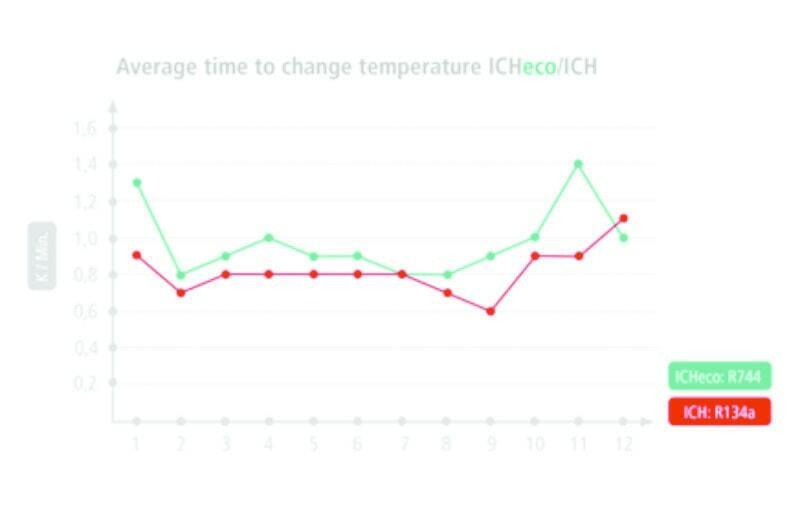 The climate chamber ICHeco and the cooled incubator ICPeco are not only more environmentally friendly, but also more efficient and economical to maintain than appliances cooled with fluorinated greenhouse gases. 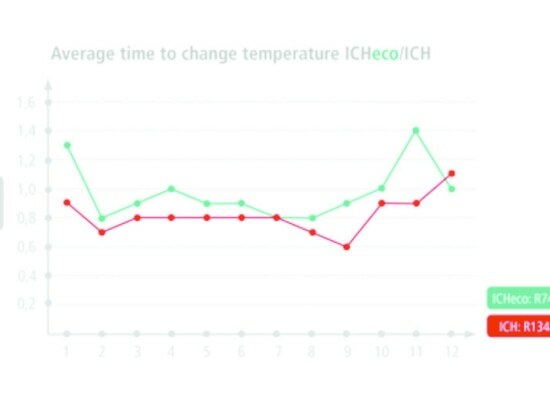 With the gradual phasing out of synthetic refrigerants, Memmert is expanding its range of environmentally-friendly temperature control appliances.